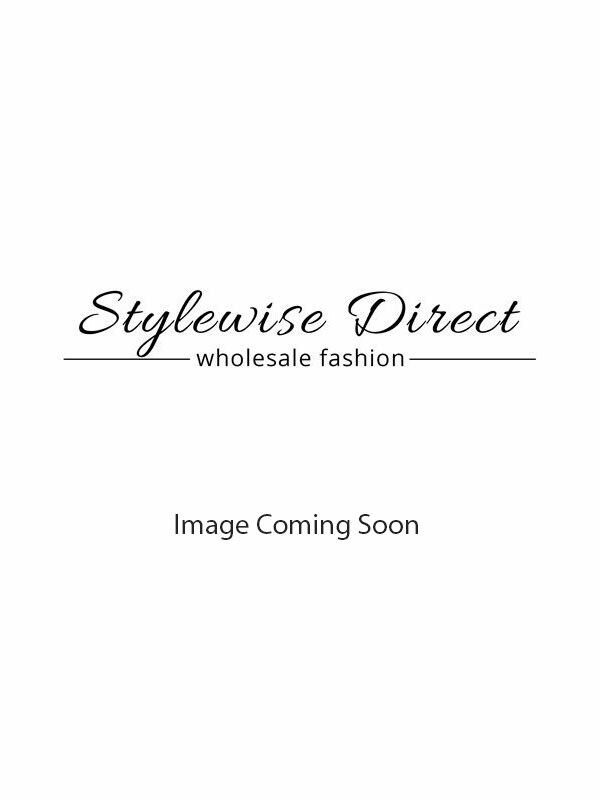 Here at Stylewise direct, we stock a wide range of wholesale ladies maxi dresses at the best wholesale prices available. If variety is what you are after, then you've arrived at the right place. Our wholesale summer maxi dresses or evening maxi dresses will fit right in your store. They are amazing for holidays, so is a great staple to have in your collection at these times. Manufactured using the best quality, these maxi dresses are available in many different colours, prints, sizes and designs! We take inspiration from celebrity styles and implement them in our designs, so your customers too could look like a star. So if it is wholesale maxi dresses you are after, then Stylewise Direct has what you're looking for!